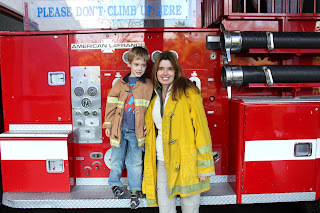 Trying to enjoy the last few months with Marky before he goes to school. We actually went to the Children's Discovery Museum a few months ago. We had fun dressing up and playing firefighters. 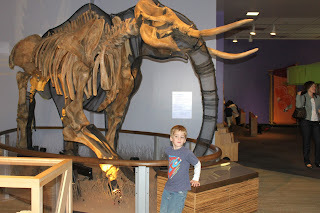 Marky was fascinated with the Mammoth exhibit. 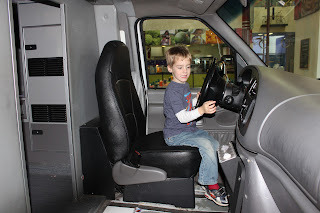 After a rather quick fascination with the mammoths, he spotted an ambulance that needed to be driven. 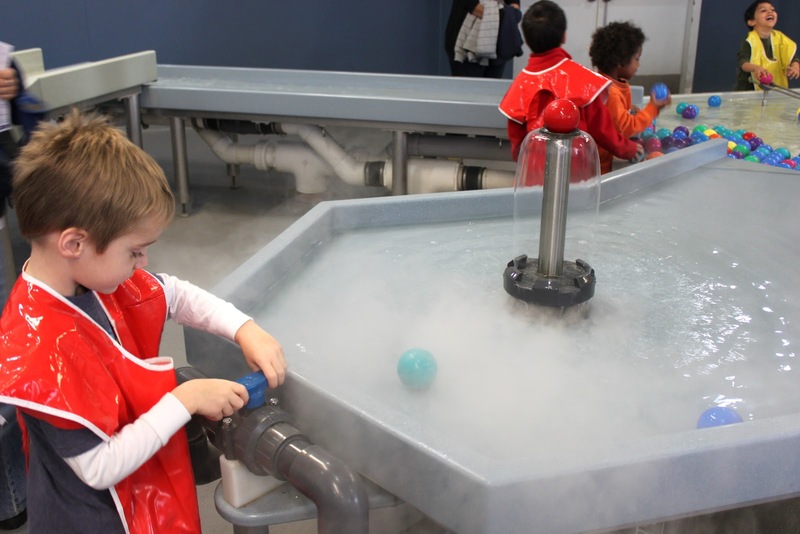 Marky loved getting wet at the water station. 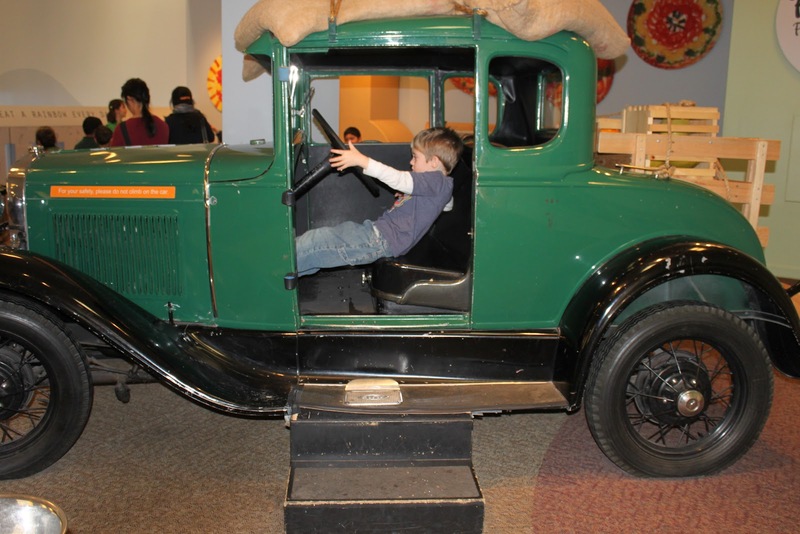 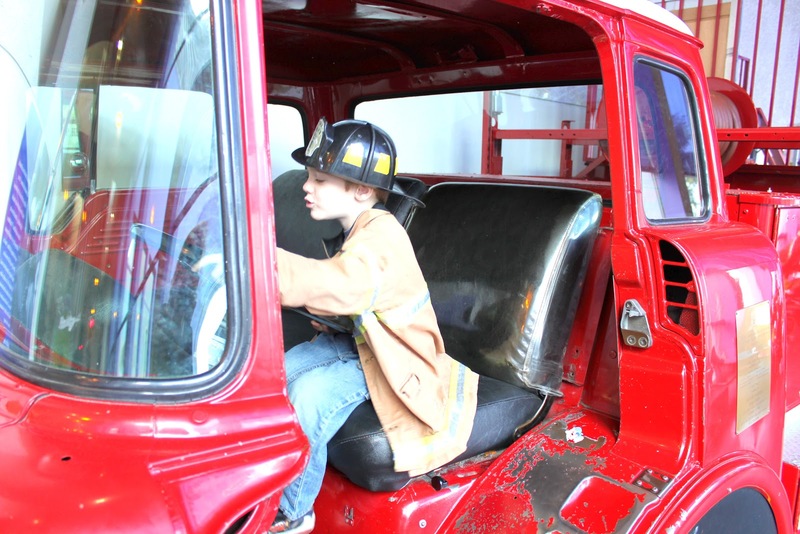 His favorite activity was driving the cars at the museum. 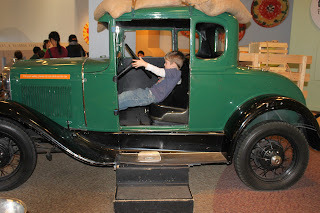 Love the action shot as he tries to reach the pedals and steer the car at the same time. 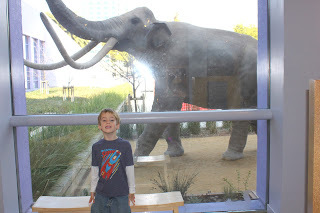 A last look at the Mammoth before he got back to driving the fire truck.